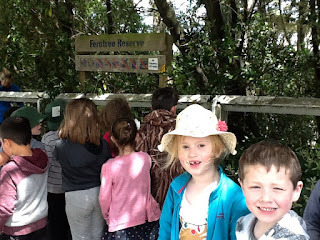 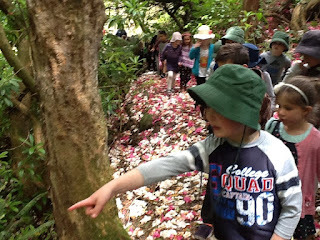 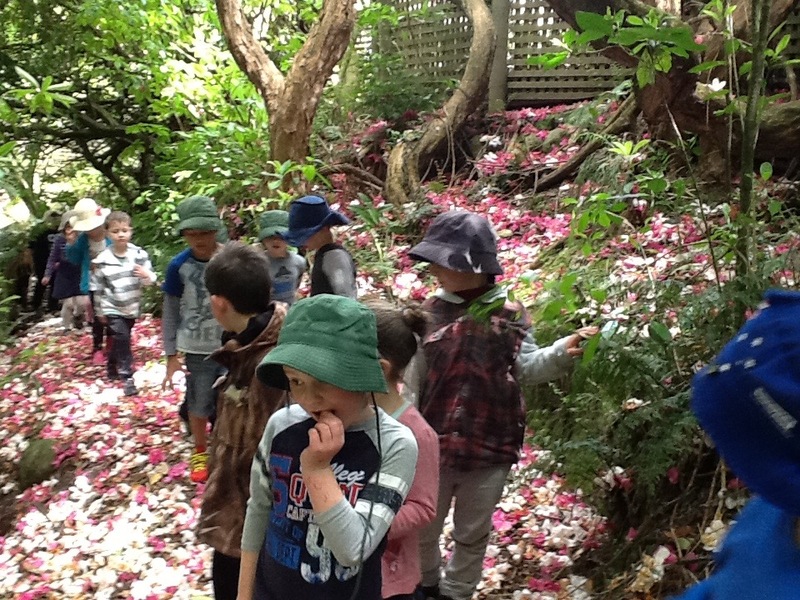 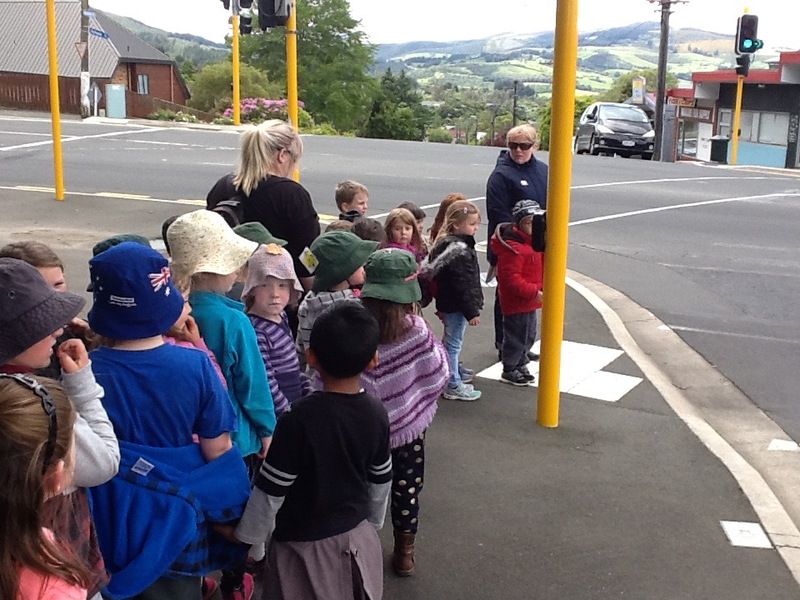 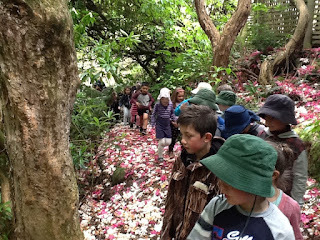 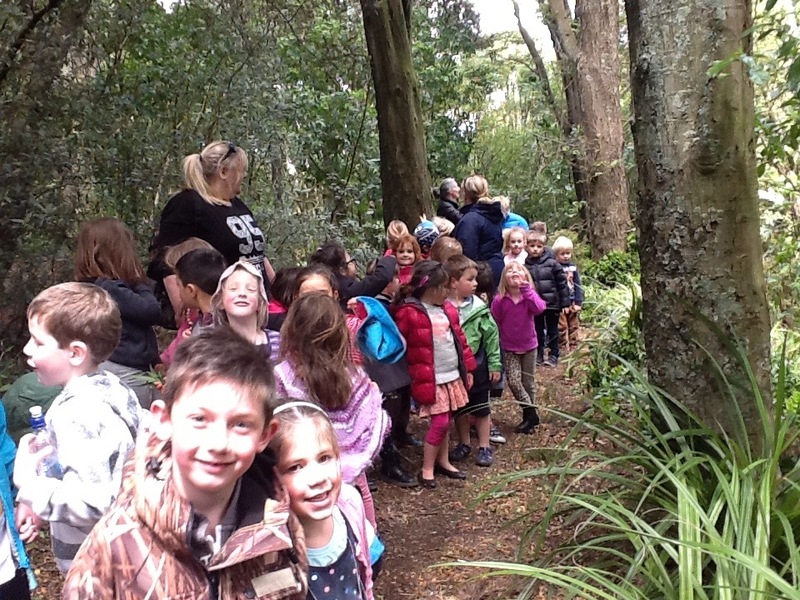 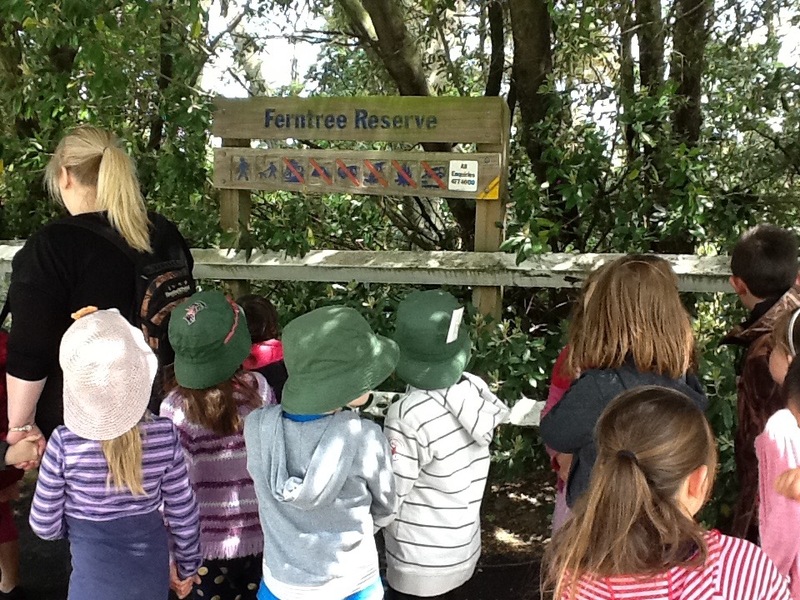 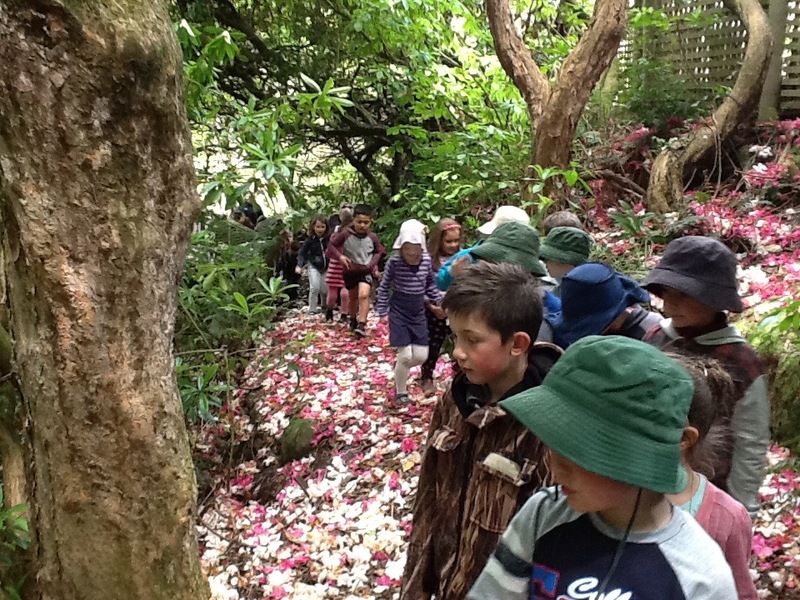 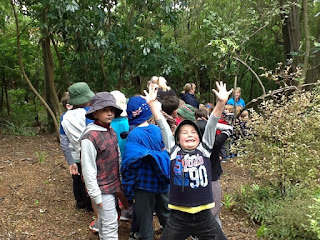 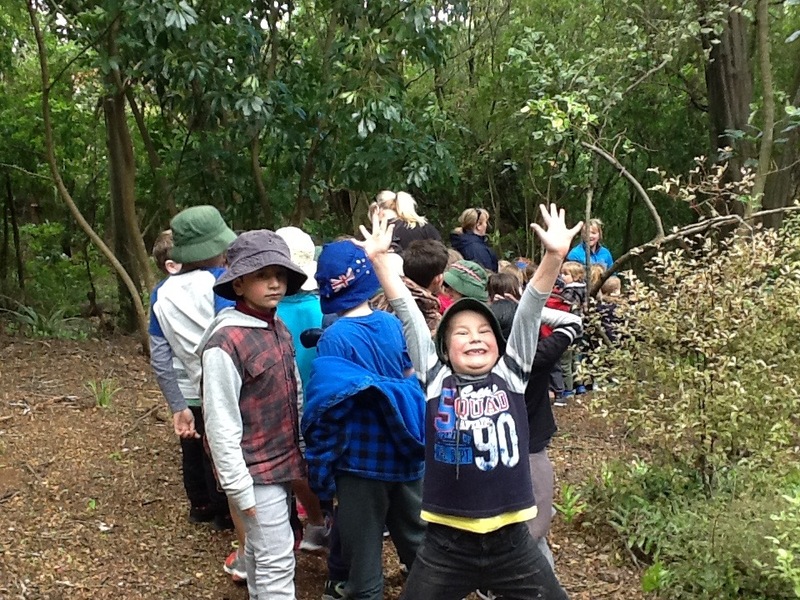 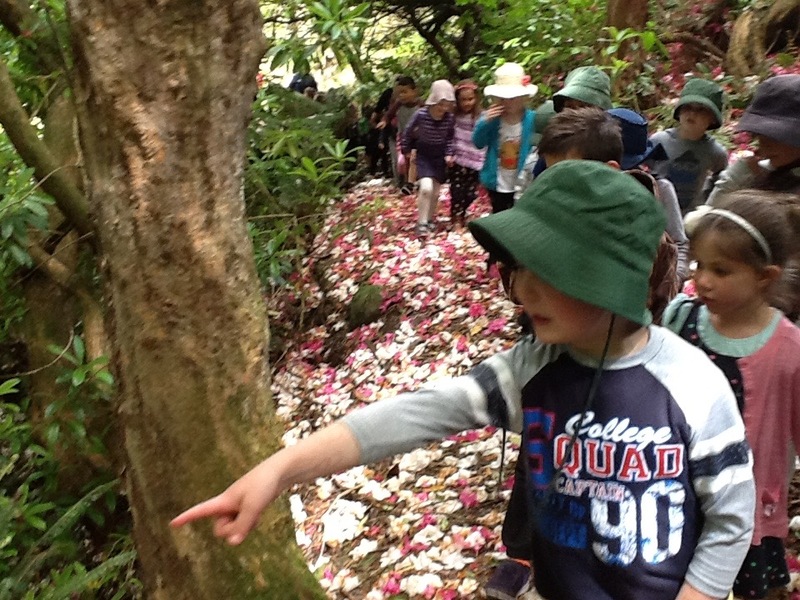 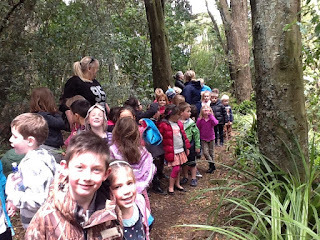 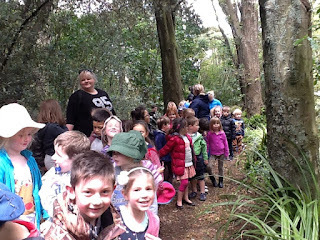 The Room 9 explorers (along with all the other Year 1 explorers at Wakari School) went out for an adventure yesterday afternoon! 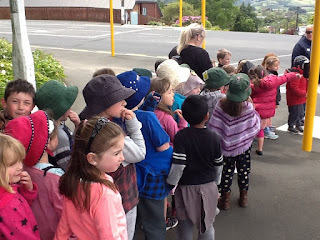 We have been learning about "Our Place - Wakari", and what kind of things are in our neighbourhood. Have a look at some photos of our walk, it sure was fun!